My kids would love these! They really like nonfiction. Thanks for sharing! I really appreciate your thoughtful comments about the issues you saw with the Kate Warne book. 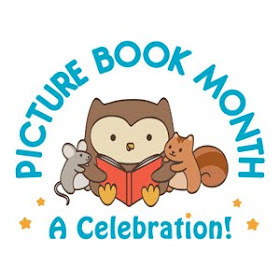 I agree that setting up the context is a huge challenge in nonfiction picture books--I heard Alyssa Pusey, a Charlesbridge editor, refer to it as the "scaffolding" of the book. It seems to me that the recent furor over A Fine Dessert and A Birthday Cake for President Washington are really over exactly this problem you point out: how to give a rounded, honest context and still tell the story you want to tell. I found it a little confusing to keep up with Alexander and Andrew - I'm not too familiar with the history, and the illustrations make everyone look very similar, so I had to pay close attention to keep up! 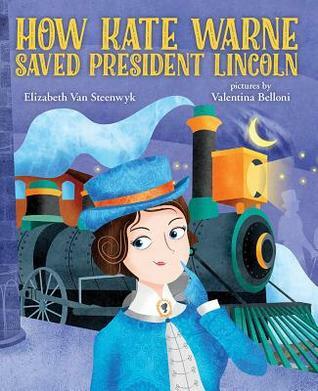 Very exciting stories, though, and great for kids who wrote history off as boring! With all of the Hamilton buzz, I had to read the duel book. I thought Brown did a good job. I find I am with you - why did these very intelligent men not come up with a better solution than a duel? What fascinating information! I am learning to love this time period--my sister works at the Seward House Museum, so I am learning more and more about early American history from her, and I am intrigued. Both of these look great and really do bring history to life. 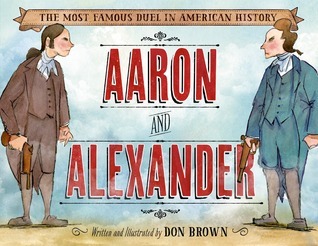 I reviewed Aaron and Alexander a couple of weeks ago, too. I love Don Brown's books. The other is new to me. Yay for new 2016 books! This look great! Thanks for sharing! Don Brown definitely writes some fascinating nfpbs. Can't wait to read this one!